I am already into the Christmas Season ........ my favourite time of the year. Every year I try to add something new to my Christmas collection. Either a cushion, a card or a decoration. 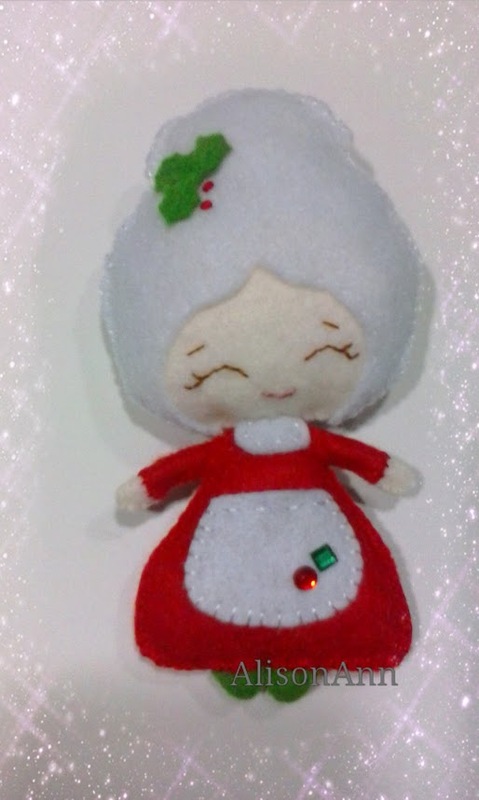 Last year I made this tiny Mother Christmas as a Christmas Tree decoration. She is so tiny; only 12 cm long. 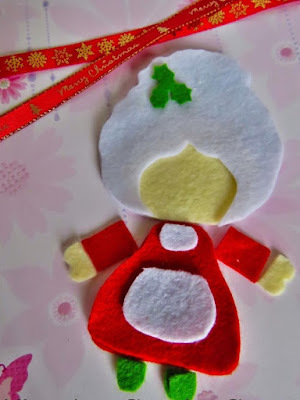 I will keep posting my handmade ideas .......... so please stay tuned.